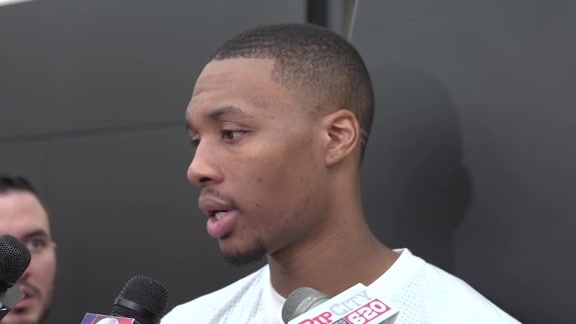 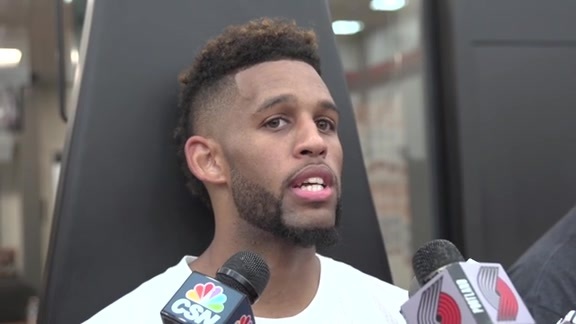 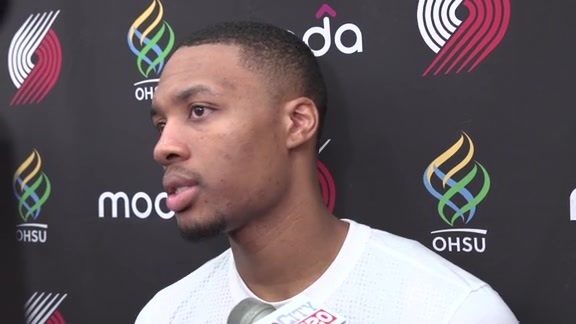 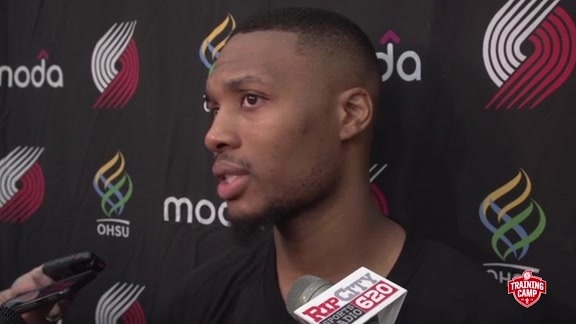 Trail Blazers guard Damian Lillard talks about the impact of new acquisition Evan Turner will have on Portland's backcourt play. 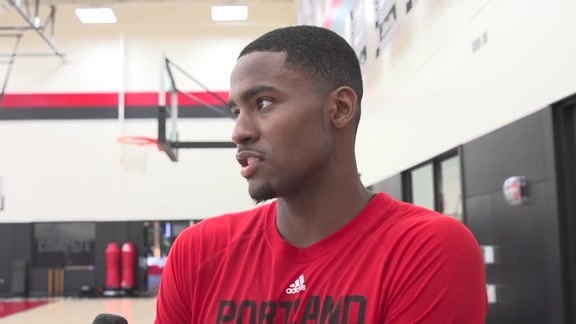 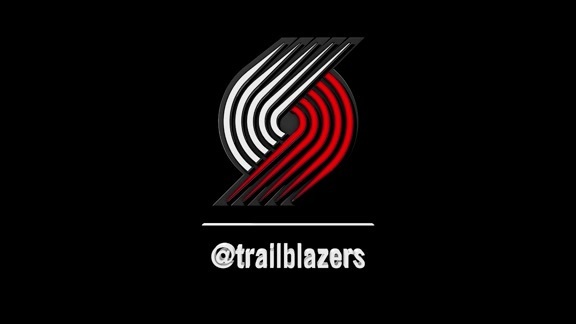 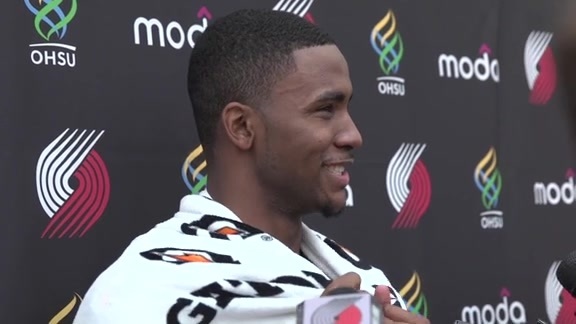 Moe Harkless: "I'm Excited. 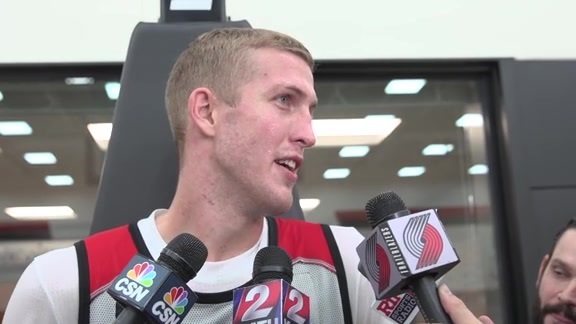 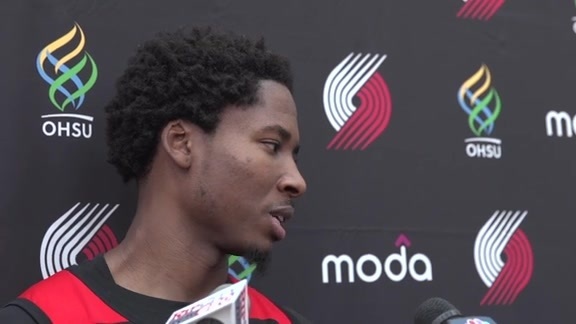 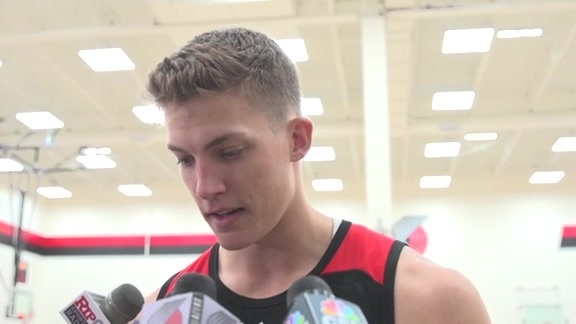 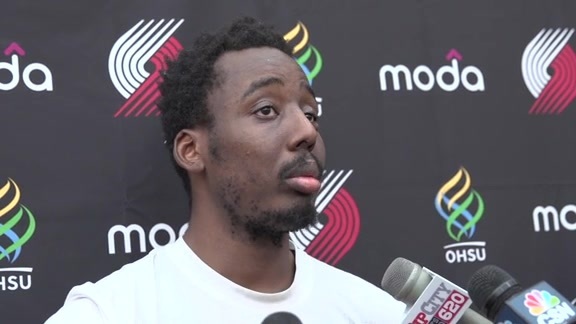 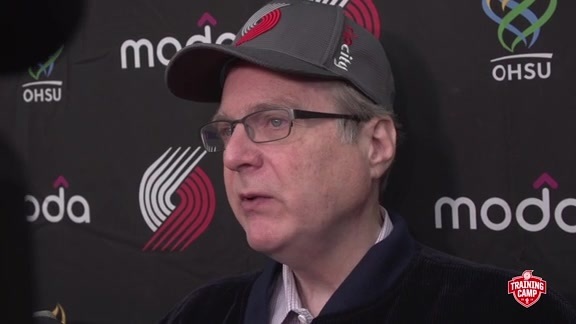 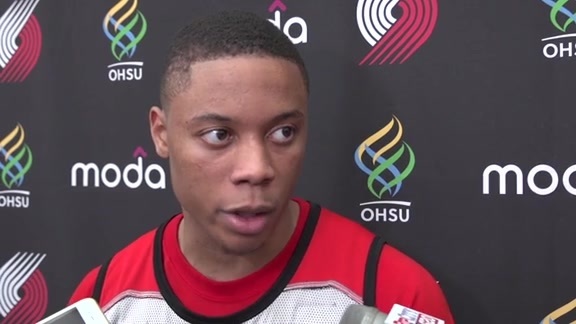 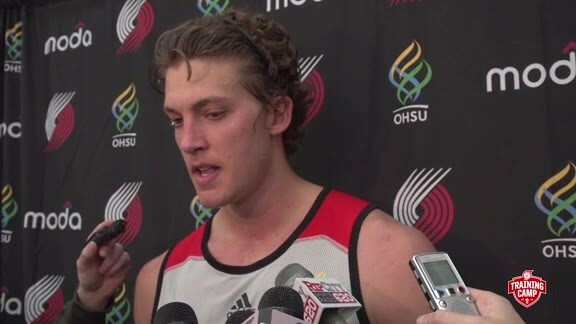 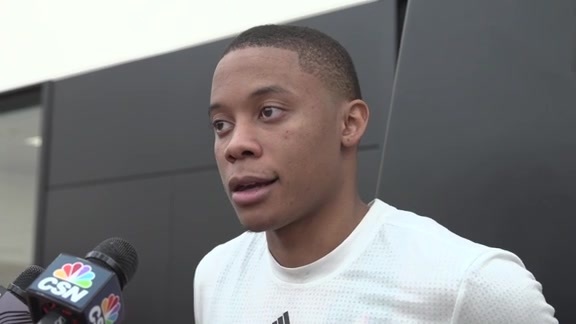 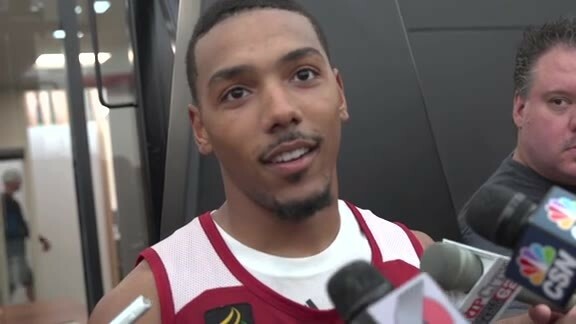 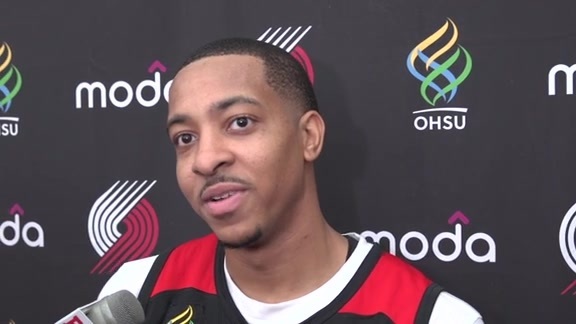 This is a Great Opportunity"
Al-Farouq Aminu: "If You Have the Willingness to Work, You're Gonna Get Better Every Day"
Ed Davis: "Defense is My Calling Card"
Damian Lillard on First Day of Training Camp: "Everybody Got After It"
Tim Frazier: "I'm Gonna Do Whatever It Takes for the Team to be Successful"
Phil Pressey on First Practice in Portland: "It's Different, But Everybody Went Hard"
Meyers Leonard: "Guys are Fighting for Spots"
Allen Crabbe on First Day of Training Camp: "It Was Pretty Competitive"
Mason Plumlee on First Day of Training Camp: "The Energy Was Really Good"